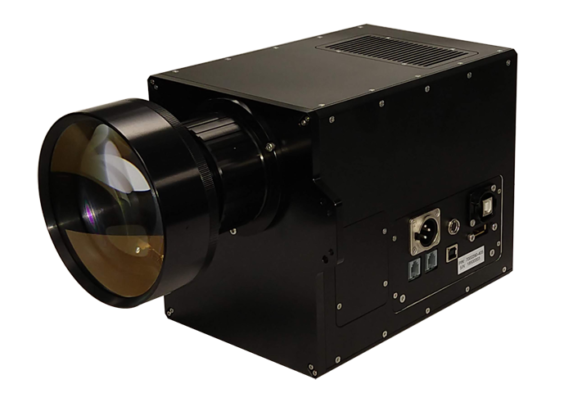 The FlexLight LRS-4KA provides the highest resolution, smallest 5.4u DLP technology available. The LRS-4KA an extremely high resolution DLP® based stereolithography sub-system designed for additive manufacturing of highest resolution parts in combination flexible build area and high building speed. 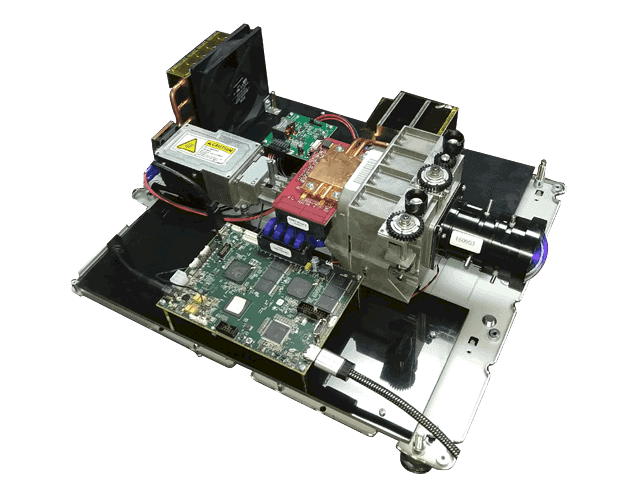 The LRS- 4KA system offers 8,3 million addressable pixels and projects UHD-4k images using an optical actuator. It is specifically designed for static implementations in additive manufacturing systems. The system includes an UV LED light source and a UV-optimized optical system. In combination with the actuator supported high resolution DLP660 chip, the light engine offers a long lifetime and competitive costs. The LRS-4KA Light Engine is an advanced and extremely competitive plug-and-play system/module that will enable customers to design, build and brand a Rapid Manufacturing machine with a very short time to market and at very low technical risk. 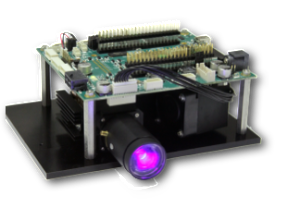 The LRS-4KA Light Engine comprises Keynote Photonics’ advanced LC4KA-EKT Controller. Pixel pitch of 65 - 95 microns. Build area from 204 x 115 mm to 245 x 138 mm. Direct Access Pixel shift actuator support. Up to 3. 5 W UV power at 405 nm. 380, 385 and 395 nm LED options.